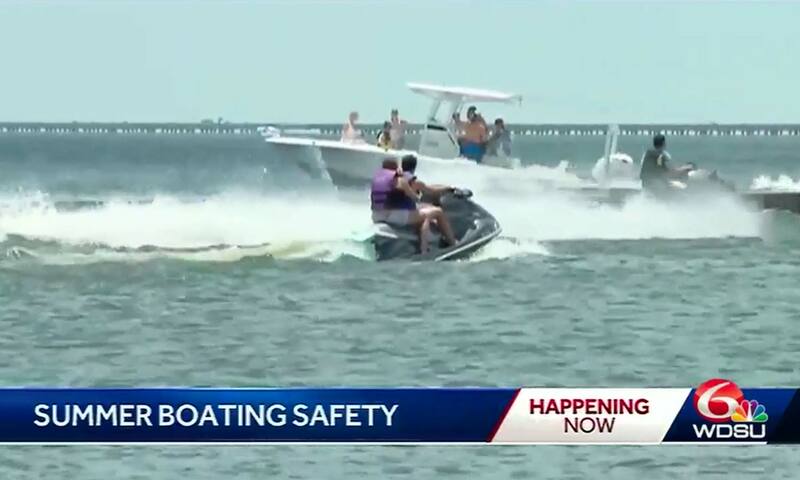 Memorial Day is often one of the busiest days of the year for boaters to take to the lakes and rivers. It’s also known as the unofficial start of the summer vacation season. In Lake Ponchartrain, that was the case, and law enforcement was among the boats.